Amania’s Hair and Skin Routine…. So it seems to be the standard thing that if you are white mama with a black child and you blog, you must post how you care for their hair and skin. So, I’ll follow suit and share what we’ve been doing ever since Amania came home. 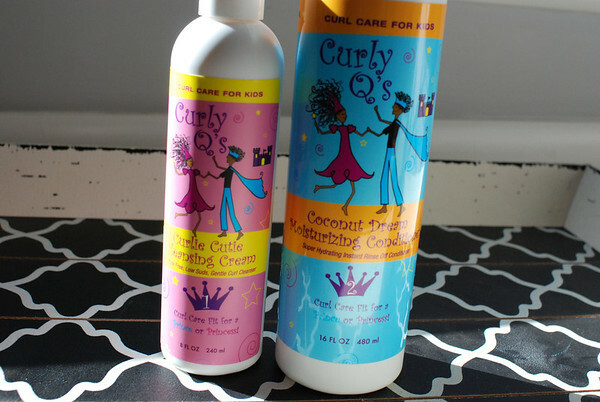 Curly Q’s Curlie Cutie Cleansing Cream (shampoo) and Curly Q’s Coconut Dream Moisturizing Conditioner. (Shampoo can be found here. Conditioner here. ) We only shampoo once a month, so the bottle lasts a good long time. In fact, a friend gave me both of these products when Amania came home, in these sizes. She’s been home almost 8 months and I just ordered new bottles for the first time just to have extra on hand. We condition, or co-wash, weekly. We rinse well to make sure all of the dirt and product are rinsed out of her hair. Then we rub in the conditioner, comb it through, let it set, and rinse well. 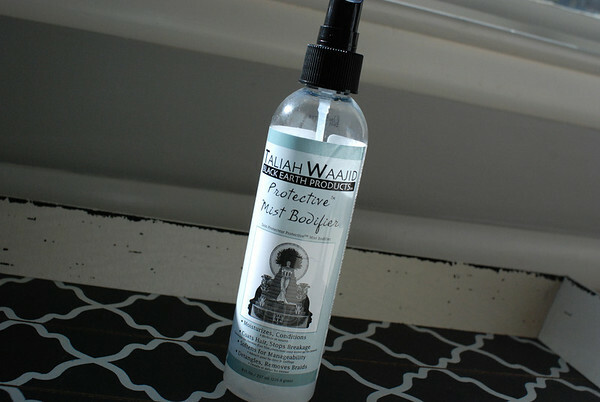 Taliah Waajid Protective Mist Bodifer. (Found here. If you have a Sally’s nearby, it’s cheaper there.) After each wash, we spray this on her hair, massage through, and comb out before styling. Then, daily, we use a 50:50 diluted version to moisturize and detangle. Using these three products consistently, Amania has strong, healthy, super-soft hair. 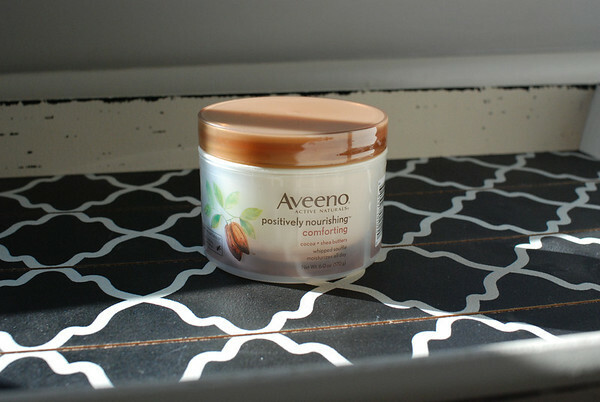 For her skin we love Aveeno’s Positively Nourishing Comforting Cream. It can be found at WalMart or Target or anywhere pretty much. This stuff has been great for her skin, and as long as she applies it well and daily, her skin is soft and smooth and healthy-looking. So, that’s what we use. Maybe someone else will find it helpful!